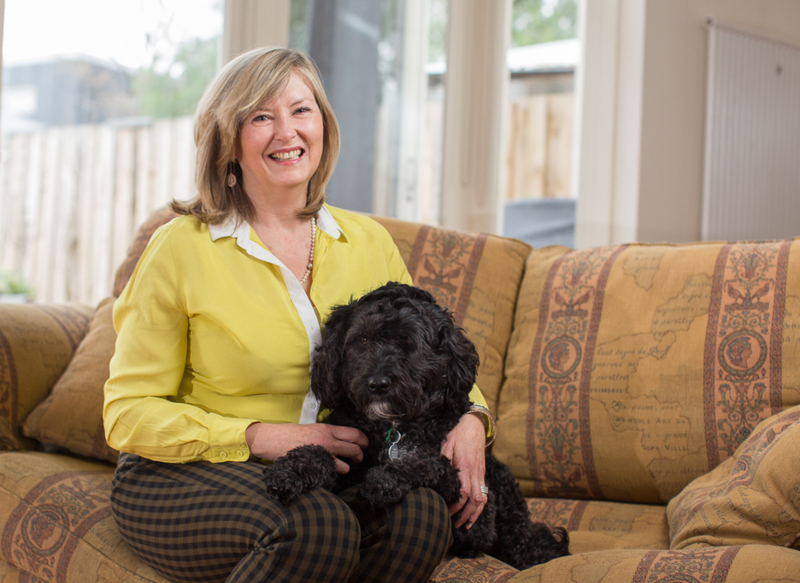 Marking a significant leadership change, The Lost Dogs’ Home today announced that local government CEO, Ms Kerry Thompson, had been appointed as its new CEO and animal welfare philanthropist Mrs Prue Gillies AM had accepted the Chair of its Board of Directors. The two women are strong advocates for improving animal welfare and responsible pet ownership, and have adopted shelter dogs for their family pets. Kerry has extensive experience in senior management in local government, including roles as current CEO of Wyndham City Council and previously as CEO at City of Maribyrnong. In 2009, she was seconded to the Bushfire Recovery Authority to be the main liaison between government, the Authority and local councils, reflecting her skills in consultation and collaboration at community level. She is a passionate supporter of animal welfare, an innovative and experienced manager of large organisations and has a strong track record in government and complex stakeholder relationships. Kerry and her family have adopted dogs and cats for their family pets over many years. She now is looking for a companion for her Portuguese water dog Marli – the same breed as US President, Barack Obama’s dogs, Bo and Sunny. Marli is a treasured family member and a big part of Kerry’s life. The Board welcomes Kerry with her considerable management expertise is looking forward to her joining us to pursue her passion for animal welfare and improving the lives of companion animals in our community. 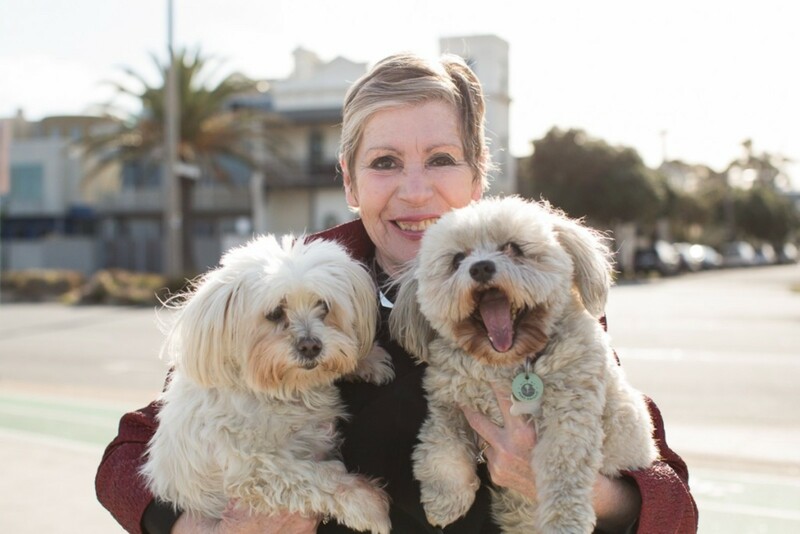 Her commitment to animals and her track record in working collaboratively with staff and community groups in previous roles means that she will ensure that the mission of The Lost Dogs’ Home will thrive under her leadership. Kerry is hoping to join us in late August/early September 2015. We would also like to take the opportunity to thank Mr Vince Haining and Mr Paul Kirkpatrick for their support as interim CEOs over the past few months. Their expertise and assistance has been appreciated by both the Board and staff.